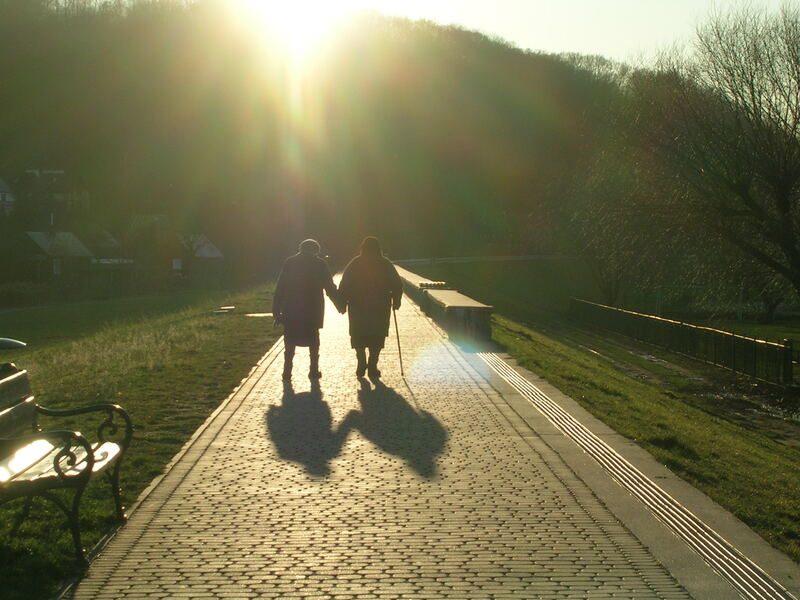 June is Elder Abuse Awareness Month, and on June 15th, organizations across the globe will recognize World Elder Abuse Awareness Day, according to a press release from the United Nations. While we might not initially think about the ways in which California seniors who have been victims of elder abuse are connected to other older adults in other parts of the world, the World Health Organization (WHO) emphasizes that we need to think both locally and globally when it comes to preventing violence against the elderly. During Elder Abuse Awareness Month, what can we do in California to help prevent nursing home abuse and neglect in a way that will reflect upon prevention initiatives in other parts of the world? How did World Elder Abuse Awareness Day come about? Back in December of 2011, the General Assembly adopted U.N. Resolution 66/127, which designates June 15 as a date on which all Member States of the U.N. should “take concrete measures to further protect and assist older persons in emergency situations.” The U.N. Resolution came about as a result of the rising elderly population and concerns about the safety and security of elderly adults in various parts of the world. Specifically, the resolution explains that, “by 2050, more than 20 percent of the world’s population will be 60 years and older,” and that “the increase in the number of older people will be greatest and most rapid in the developing world.” As such, the U.N. sought to put into place greater protections for older adults following the Second World Assembly on Aging. In the U.S., and in California specifically, elder abuse awareness groups and other members of the community can look to the recommendations to think through ways of helping seniors in San Diego. It is important to be involved in your community and to think about raising awareness of nursing home abuse and neglect. By helping to prevent elder abuse in California, we can demonstrate that local initiatives aimed at helping seniors can have long-term and far-reaching impacts. In the meantime, if you have concerns about the safety of an elderly loved one who currently resides at a nursing home or assisted-living facility in Southern California, you should discuss your concerns with an experienced San Diego nursing home abuse attorney. An advocate at our firm can speak with you today. Contact the Walton Law Firm for more information about how we can help.